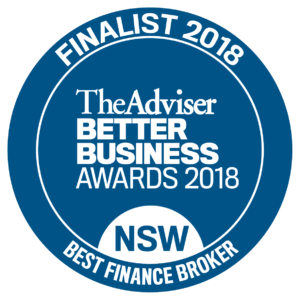 Having steered her life from losing almost everything to now having a $4.5 million portfolio that earns her $273k annually, no one is more thrilled with her success than Clever Finance Solutions’ Director, Barry Watkins. It was through Barry’s help that Esme found the right loan for each of her property purchases from the very beginning over the past 8 years. For new players in the property market, it can be incredibly challenging to find loans to support property purchase. Esme’s profile was a challenge in itself – she did not have adequate financial base at the start of her career. To add to this, there were a multitude of loan instruments to choose from, such as principal and interest loans, interest only loans, variable and fixed interest loans and the like. Choosing the best one for her investment could have been tough without the help of an expert and this is where Barry was able to assist Esme in securing the right loan even when she was not in the most financially sound position. Being a single mother working two jobs with an annual income of less than $45k in 2008, Esme began attending various seminars to rebuild her life and finances. It was one property talk she went to that inspired her to go into property investing. To raise the $60,000 investment capital she needed to get started, Esme sold her antique collection and went onto using the capital to purchase her first property that she got tenanted for a rent of $170, a 6% gross rental yield. 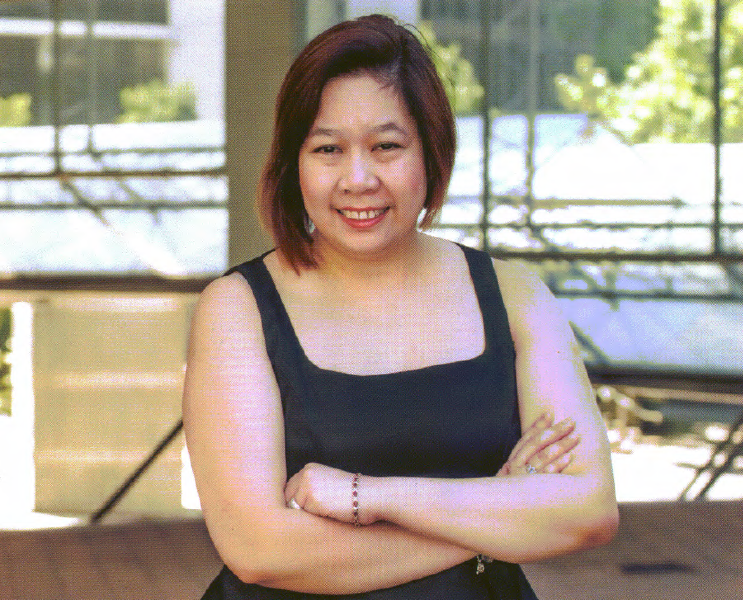 Since then, her portfolio includes investments in multiple properties in various parts of Australia and even in the USA. Whenever Esme was looking for a loan to back her investments, Barry never gave up and was eventually successful in securing appropriate ones for her. With Barry’s help over the past 8 years, Esme has never looked back and neither has Barry. “I am very happy to be a part of Esme’s journey from ‘zero to hero’. Over the years, I have planned and strategized to build her property portfolio, and it feels great to be a partner in her pursuit to achieve property wealth,” said Barry. Finding a suitable property is a prolonged process that requires careful research into the property market. Esme has always been diligent in her research and careful to select only positive or neutral cash flow properties. She spreads her investment across areas in the country so that even when property market in one area is going down, she will still be able to gain from her investments in other areas where the market is appreciating. She took advantage of low interest rates to fix interest on loans for nearly half of her properties. She never hurries into reselling any of her properties and instead waits for the market to appreciate to many times its current value so that she can reap high profits. She always takes building and landlord insurance on all her properties to cover any unforeseen expenses. Esme’s courage and fortitude has been truly exemplary. With a similar determination like Esme’s and expert financial guidance from a broker like Barry, you too can achieve extraordinary success in the property market. Get in touch with Clever Finance Solutions to build a powerful property portfolio like Esme’s.